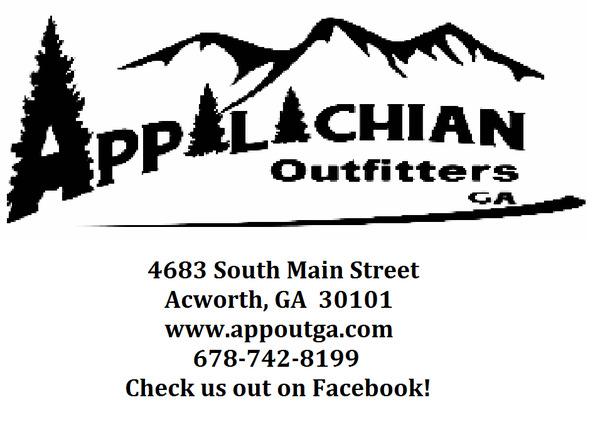 Your Hometown Outdoor Store !! 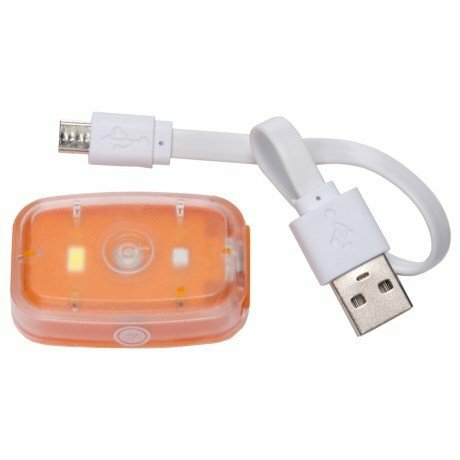 UST see me rechargeable LED survival light: This is a very small but super bright light you can slip in your purse and use for finding your way in dark conditions, such as seeing menus or getting caught after dark on a trail. You could keep it on your night stand to use instead of roaming in the house bumping into everything at night. Love that its rechargeable too.